Ridge Wallet, an e-commerce retailer focused on creating functional products, likes things simple. In fact, it’s the entire reason co-founders Daniel and Paul Kane started the business. The father and son duo believed people carried too much every day in bulky and bulging wallets, so set off to create a sleek and functional wallet that people would actually want to use. 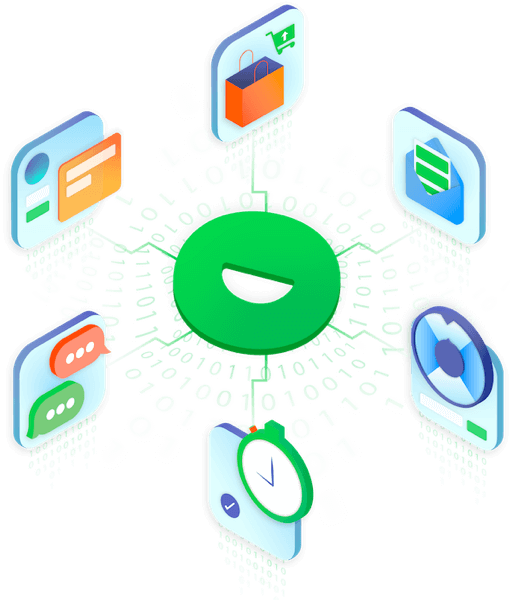 With their store housed on Shopify Plus, Ridge Wallet grew quickly, however, their mobile sales had room for improvement. At the time, there was a lot of panic concerning mobile marketing. Google made huge algorithm updates concerning user experience, mobile popups, and a mobile-first index. Ridge Wallet didn’t want to hurt their mobile organic traffic, however, they still needed a way to turn that traffic into customers. After doing their research, Ridge Wallet integrated Justuno with a simple click of a button. While the initial panic has died down, there’s still a lot of misunderstanding and misinformation concerning mobile pop-ups and SEO. However, with customer’s like Ridge Wallet, we’ve seen the results mobile pop-ups can produce… when used correctly. Below are a few lessons you can take from one of Ridge Wallet’s campaigns. 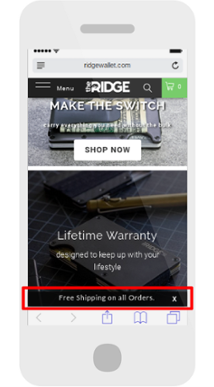 Ridge Wallet’s offer is one that many of our clients use: Free Shipping. 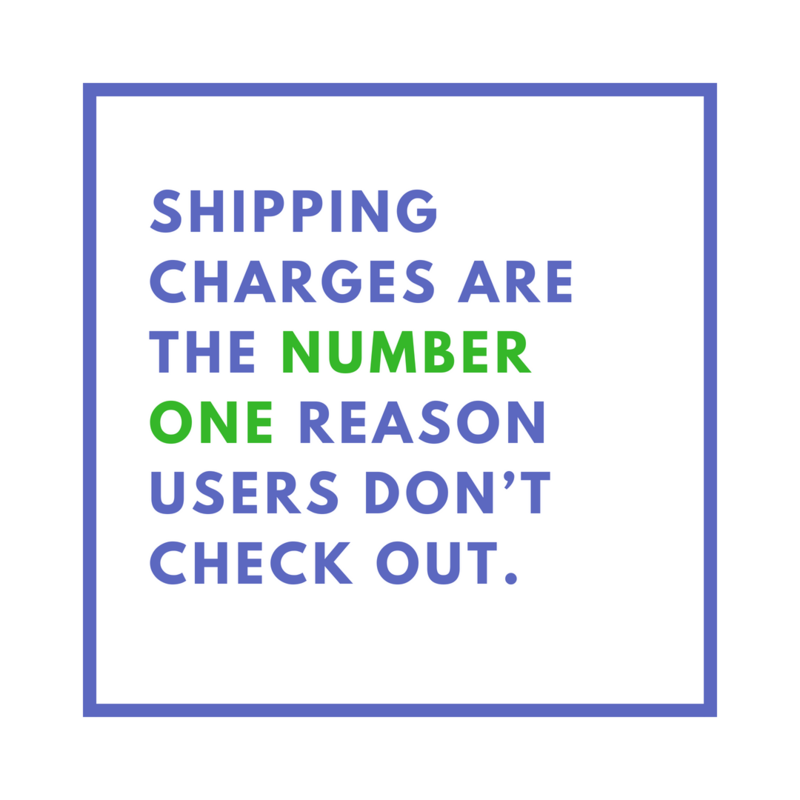 Shipping charges still remain the number one reason users don’t check out. 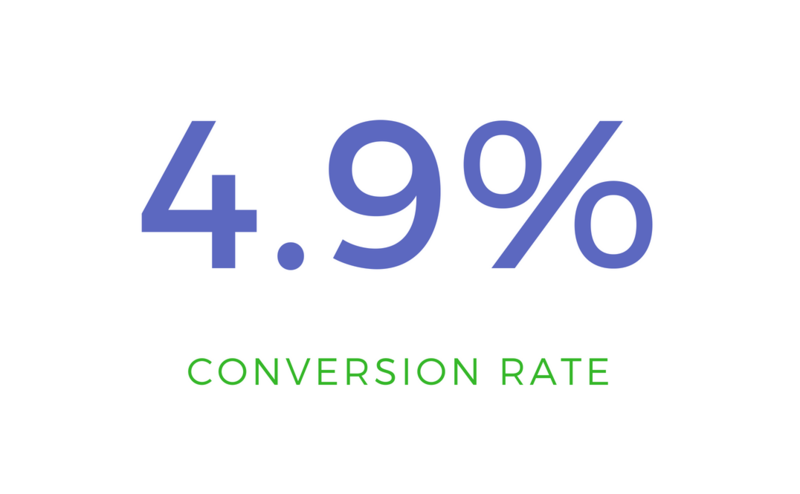 If you can implement free shipping into your conversion strategy, the positive ROI will be almost immediate. The “Free Shipping” offer is our highest converting offer across the Justuno platform! Not only did Ridge Wallet use a high-converting offer, but they also got very specific about the audience they targeted. Shoppers from certain countries have come to “expect” free shipping, so when they don’t see it offered, it’s a HUGE barrier to conversion. Ridge Wallet used a mobile banner to target specific countries they knew were sensitive to shipping and distribution prices (areas like the U.S., U.K., and Australia). By utilizing insights like these, geo-targeting can help achieve a higher return on your marketing campaigns. Create specific offers for specific regions and filter out any regions less likely to convert with the offer you created. This creates a more direct and personalized experience for those who do see the offer, which translates to heightened engagement and more conversions. 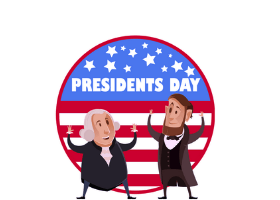 Some retailers are only able to offer free shipping to certain countries, so geo-targeting helps to target only the areas that qualify while serving a completely different offer or message to those that do not. Keep It Simple. Make It Obvious. 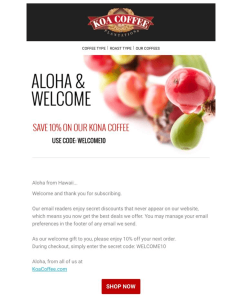 By placing the promotion inside an element that is visually called-out, the offer becomes more obvious but does not disrupt the user’s experience. With a mobile pop-up banner, the rest of your digital real estate remains clean so that if a visitor chooses to engage, they still receive your normal site experience. In addition, targeting rules are much easier implemented through Justuno, rather than hardcoding it into your site – that can get pretty heavy in no time. Mobile pop-up banners, on the other hand, are lightweight, easily created, and easily targeted. 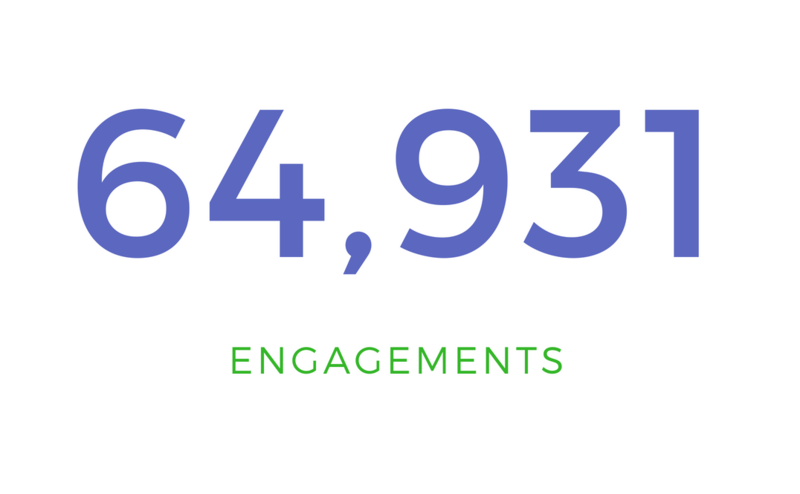 It’s a win for digital marketers and overburdened front-end developers, alike. You can see that Ridge Wallet’s design is very simple and melds into the page design so users don’t feel as though their experience has been disturbed. In fact, Ridge Wallet’s banner is one of the most simple designs we’ve seen. But, it’s been effective. Can you implement a Free Shipping Offer? 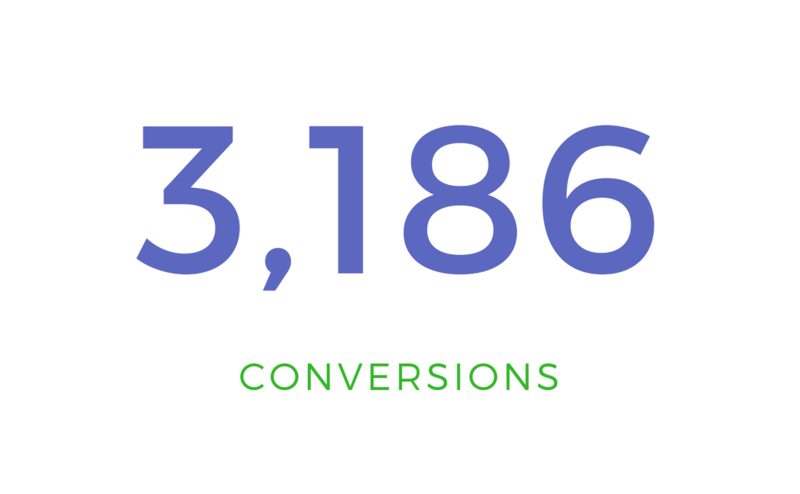 If you haven’t considered free shipping, it’s worth your time to revisit your website conversion funnel strategy to see how this can impact sales. Many businesses think they cannot afford to offer free shipping, however, if you consider how to revise your product prices and/or offset the cost with increased sales, you may find it easier to deploy than you first thought. Here’s a great article about the psychology behind offering Free Shipping. 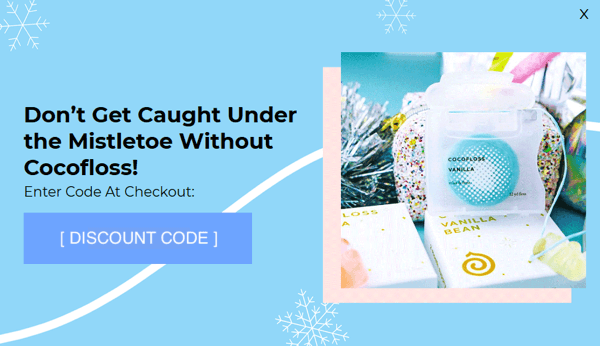 This is just one of the many types of e-commerce offers that you can implement using Shopify pop-ups!